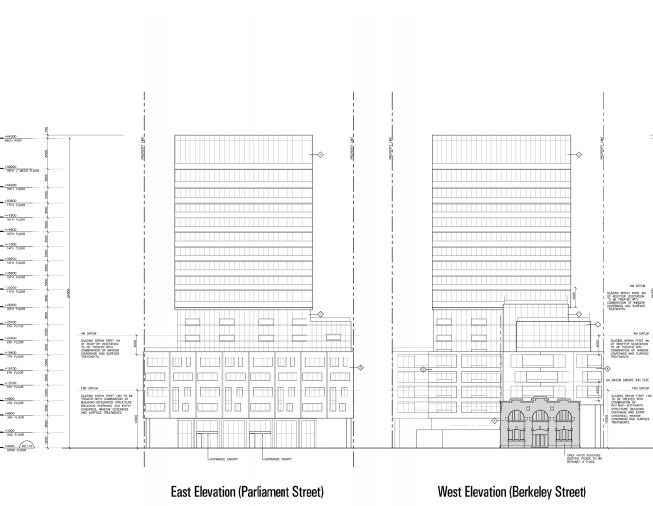 SigNature Communities is proposing to redevelop the site located at 93-95 Berkeley Street and 112-124 Parliament Street with the construction of East United Condos. 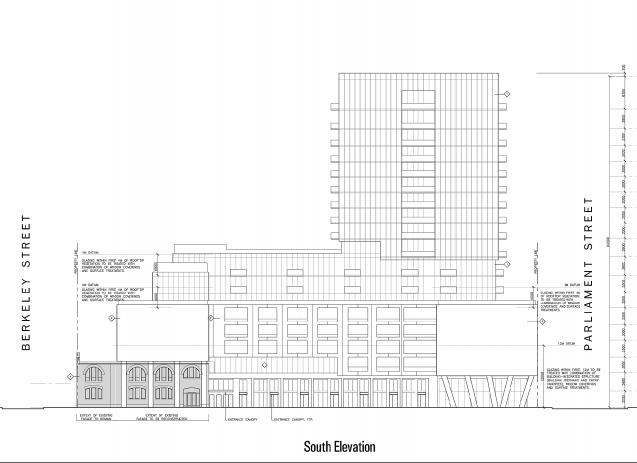 A 21 storey mixed-use building that has a 10-storey podium and a 11-storey residential tower with 279 residential units with 6 townhomes and 3,000 square feet of retail space and 8,650 square feet of office space. Launching in May of 2015 with prices starting from $199,900. Units range in size from 346 square feet to 1,390 square feet. Occupancy set for mid 2018. 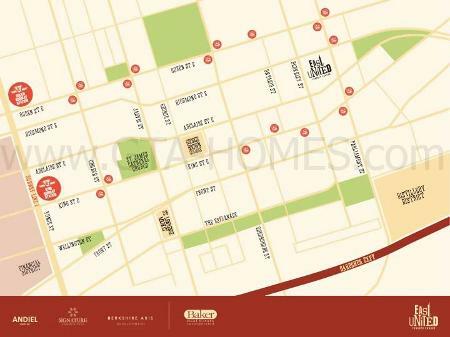 The East United Condos is located in the Old Town Toronto community. 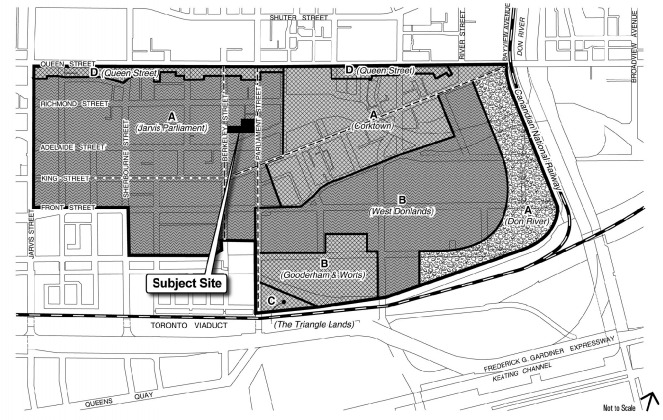 This area extends from the east side of Yonge Street to the Don River and from the north side of Lakeshore Road up to the south side of Queen Street. There are six known neighbourhoods within this area. 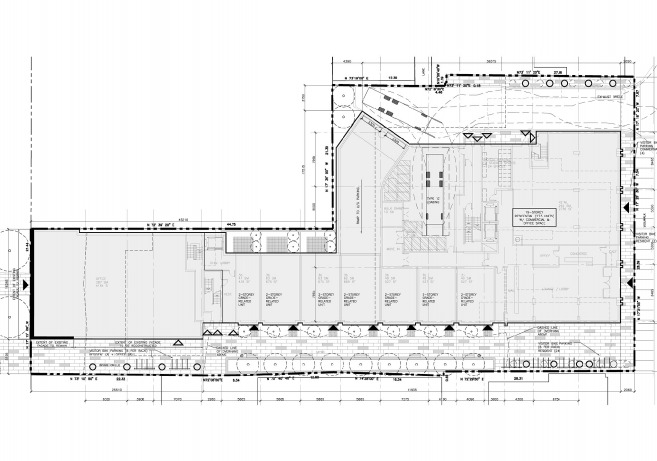 They include the St. Lawrence Market, the Distillery District, Town of York, Queen Street East, King Street East Design District and Corktown. The St. Lawrence Market Neighbourhood is the largest in Old Town Toronto. It is home to the St. Lawrence Market which hosts a number of large outdoor festivals throughout the year. You can find "historic architecture, exciting theatre, quaint shops, charming restaurants, the Hockey Hall of Fame, a sculpture and Victorian garden and unique landmarks." This area consists of 2 or 3 storey buildings and there are an abundance of restaurants and stores along Front, King and Queen Street with apartments on the upper floors. There are also many old warehouses that have been converted into lofts or offices. The East United is located near many parks such as the Corktown Common, Orphan's Green and Moss Park. 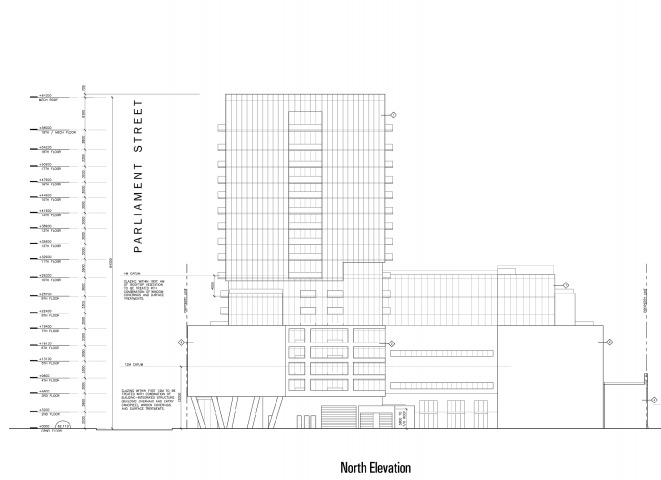 It is also situated near George Brown College and Ryerson University. There is also easy access to public transportation with the Don Valley Parkway to the east and the Gardiner Expressway to the south. 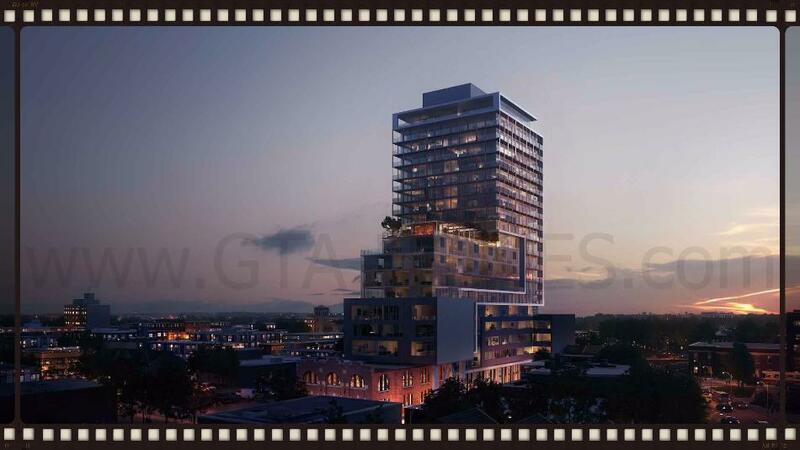 Register with us today for the East United Condos by SigNature Communities!